GoviEx Uranium, Inc. announced Sept 2 that it has reached a two-year extension on an early redemption right of a uranium loan from Toshiba Corp.
GoviEx is based in Niger and is focused on the development and exploration of uranium properties and aims to become a large uranium producer through continued development of the Madaouela Project. The initial loan consisted of 200,000 pounds of triuranium octoxide, a uranium compound from Toshiba. 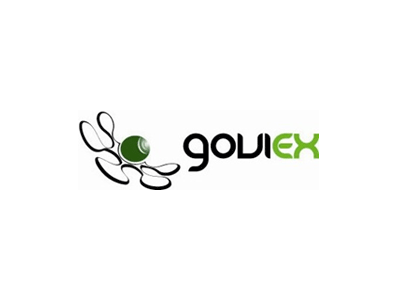 "By agreeing to this extension, GoviEx and its strategic partner, Toshiba, reaffirm our commitment to the commercial development of the Madaouela Project in the prolific Arlit uranium-mining district of northern Niger," GoviEx CEO Daniel Major said. GoviEx is currently in the mining permit application process for the Madaouela Project. GoviEx Executive Chairman Govind Friedland said that this extension is a confirmation of high levels of support from Toshiba over the long-term period. As a part of the loan, the company will be required to pay a total of 495,193 pounds of the uranium compound by April 2020. "We remain optimistic that the extended redemption date will more closely align with improved uranium market conditions," Friedland said. "Indications from Japan point to the continued restart of idled nuclear power plants, and the outlook includes significant anticipated growth in nuclear power production in China, India and the Middle East." Want to get notified whenever we write about Toshiba Corporation ? Next time we write about Toshiba Corporation, we'll email you a link to the story. You may edit your settings or unsubscribe at any time.